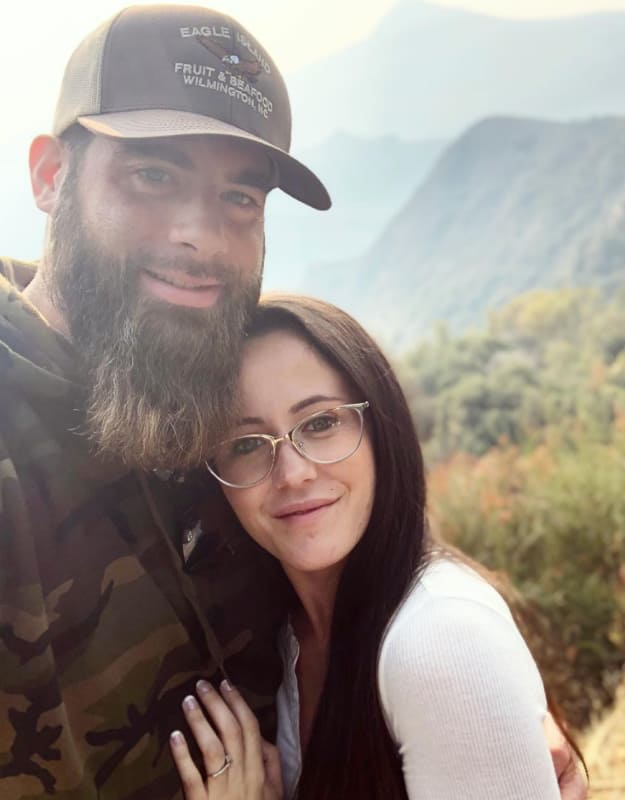 Jenelle Evans: I Wasn’t Abused! I Just Fell Down a Hole! It was just a drunk misunderstanding. 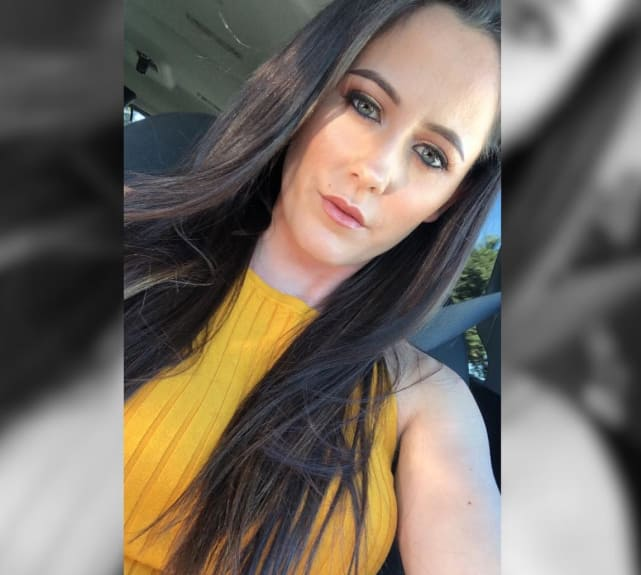 This is the story of Jenelle Evans and she's sticking to it. 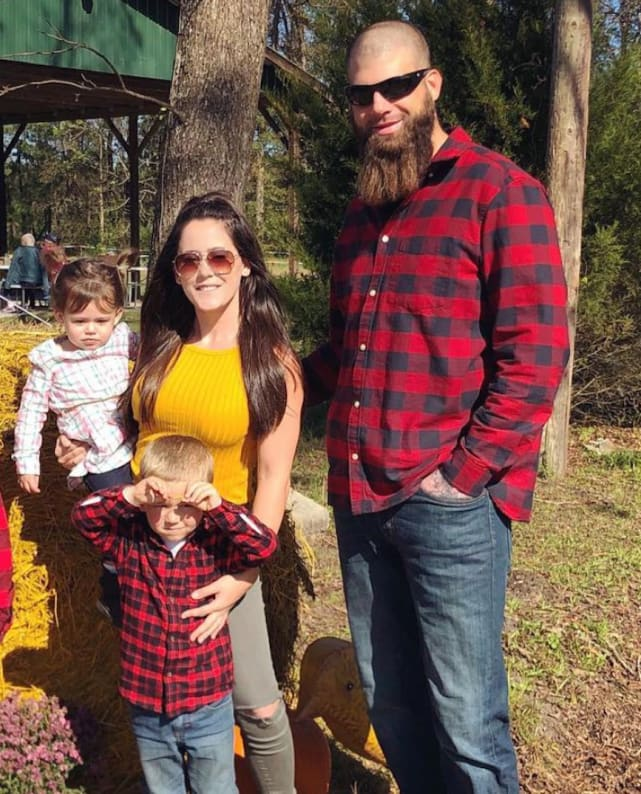 The polarizing Teen Mom 2 star has spoken out for the first time about the frightening incident from last October in which it very much appeared as if husband David Eason brutally assaulted her. This is not simply our opinion. It's what Jenelle herself said on a 911 call. … fell down a hole? You can listen to it above. Hear what Evans herself said when she dialed the authorities this past fall. 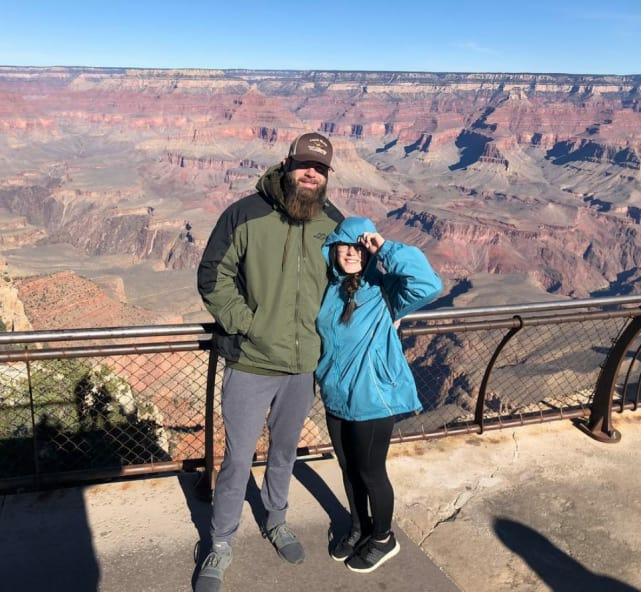 “My husband, he just assaulted me,” Evans tells the dispatcher, running down what happened between the couple during a Saturday evening at their home in North Carolina. “He pinned me down on the ground in the yard, and I think I heard my f-cking collarbone crack and I can’t move my arms,” Evans continued on this call. 4. What Led to the Attack? 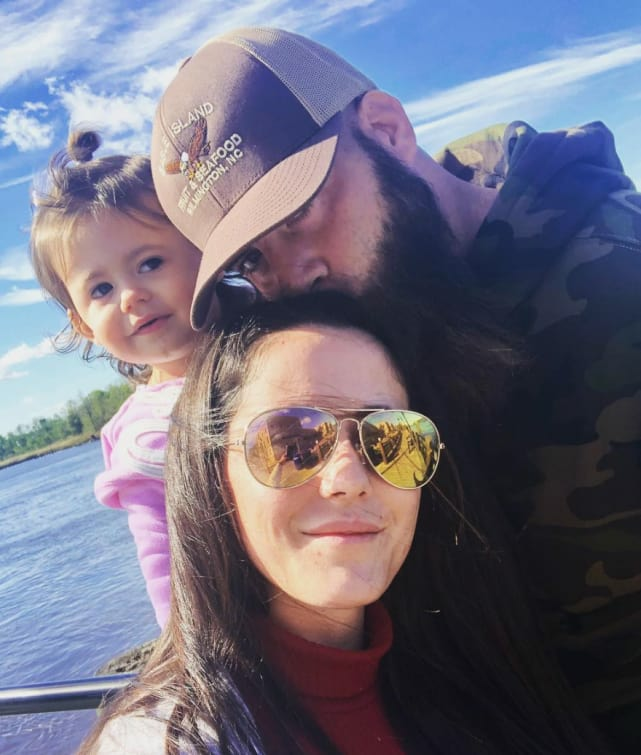 According to Jenelle, David “got violent because he was drinking,” which is par for the course when it comes to Eason. The Voice Recap: Who Made It to the Live Playoffs?